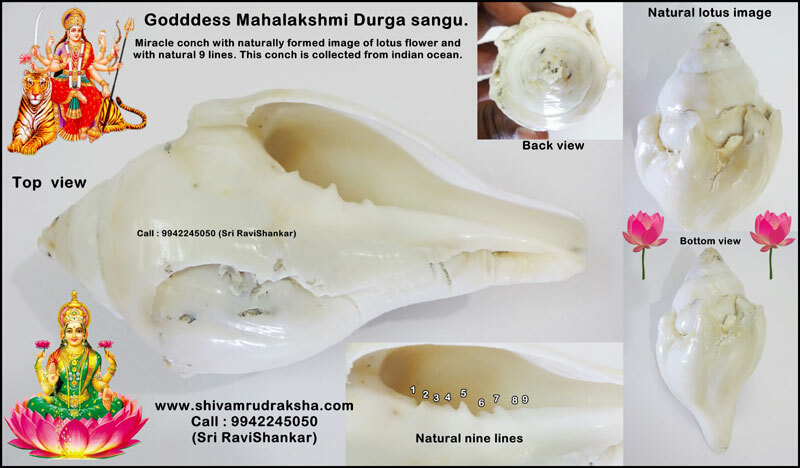 This is miracle collection of conch from indian ocean Goddess Mahalakshmi Durga sangu. This sangu has natural lotus like image which represents Goddess Mahalakshmi and nine lines which represents Goddess Durga. This is first time ever in collection like this. 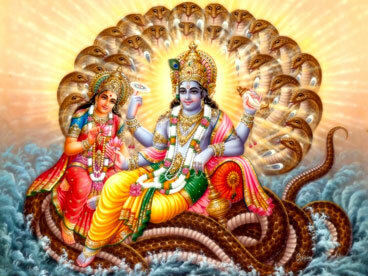 This sangu gives both blessing of Goddess Mahalakshmi and Goddess Durga. By keeping this Goddess Mahalakshmi Durga sangu will give very good health, wealth, success, happiness and peace.